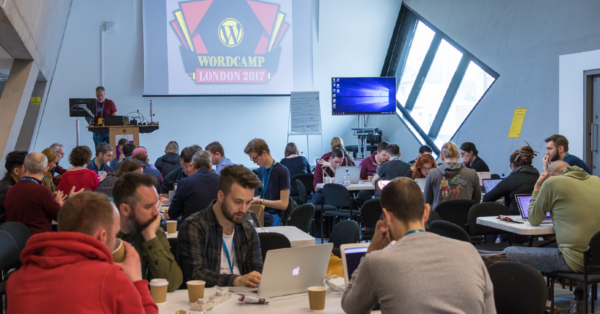 WordCamp is an informal and community-organized conference that’s all about WordPress. Yoast employees attend several WordCamps a year, both as speakers and as visitors. The conferences are organized all over the world, from Nigeria to China and from Australia to France. 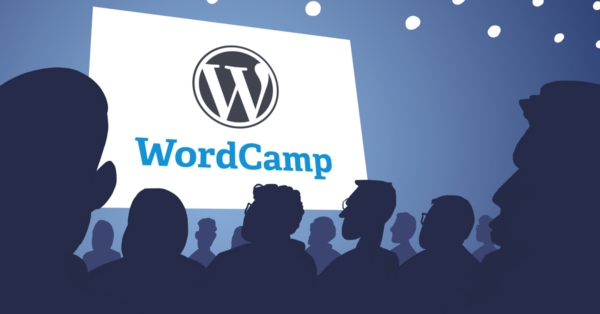 WordCamps are great for designers! Learn why WordPress needs more designers, and how you can contribute to the WordPress design right now. Today is International Women's Day. To celebrate this, we give you an 11% discount on everything! 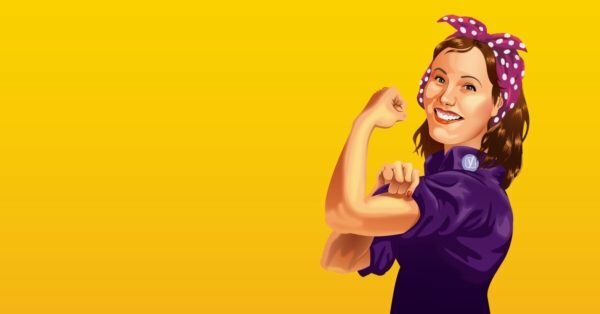 Read Marieke's post and share your story about awesome women in WordPress. Our support lead Taco Verdonschot is a well-known figure in the WordPress community for organizing WordCamps. We asked him 5 questions! 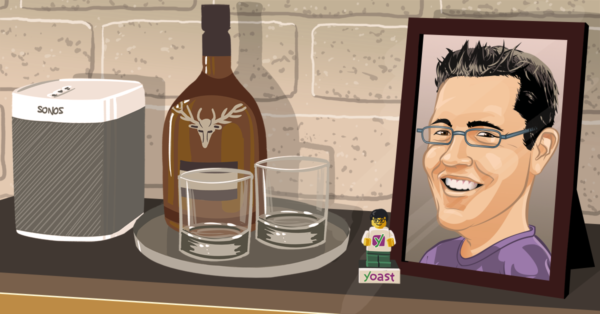 Read: "5 questions for Yoast’s community hero Taco"
Read: "Let’s celebrate International Women’s Day!" 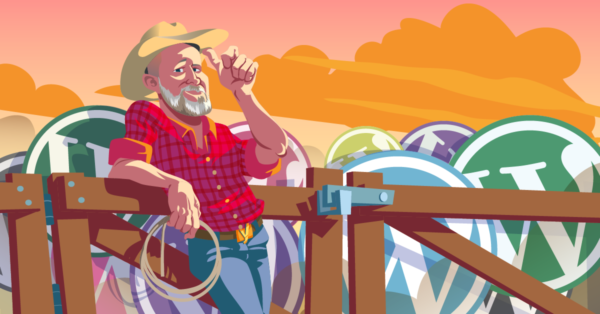 Read: "Contributing to WordPress as a designer"